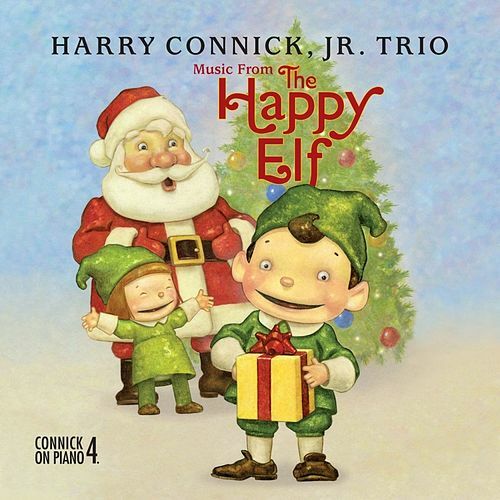 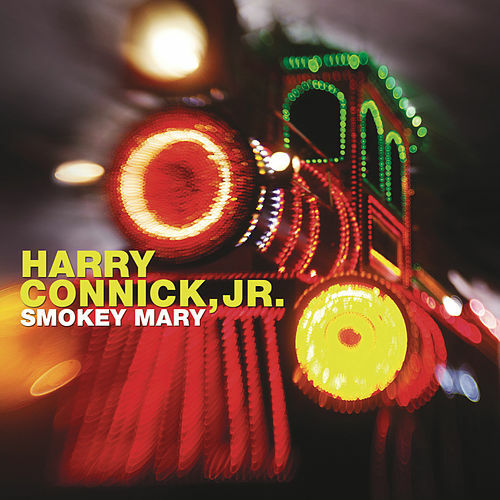 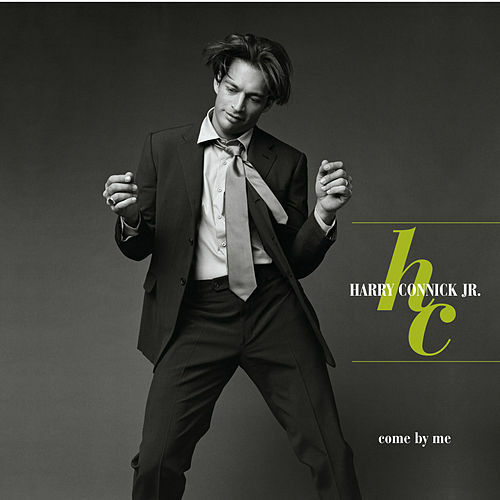 Come By Me by Harry Connick, Jr.
Connick's return to Big Band swing resulted in his finest effort since the When Harry Met Sally soundtrack. 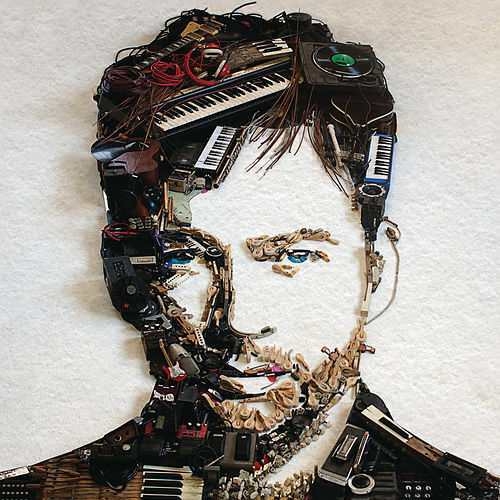 The modern matinee idol's voice and piano are in better shape than ever, and for the first time his original tunes don't lose their luster when stacked up against timeless standards. 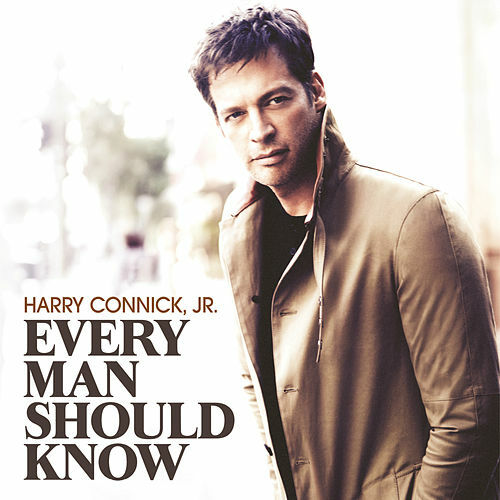 And as a bonus, Connick's band charts are richer than ever before.